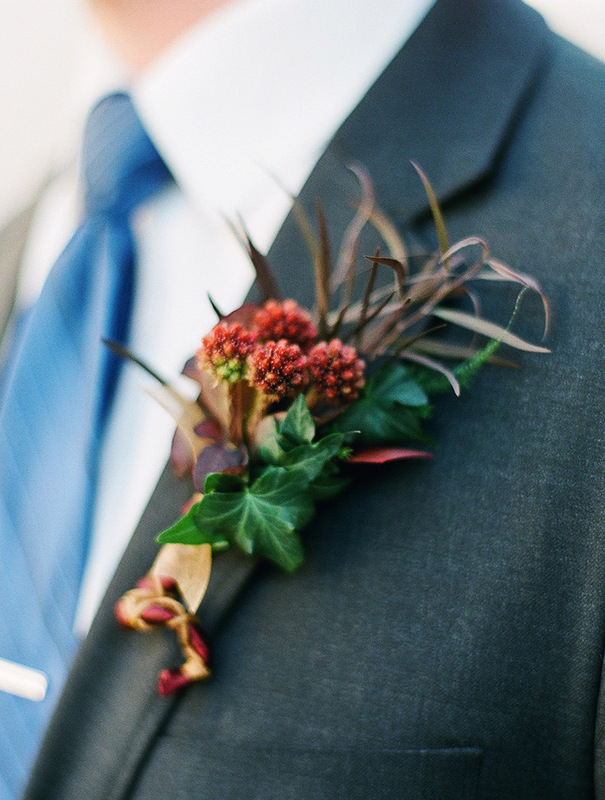 A passionate team, we take great pride in our profession. 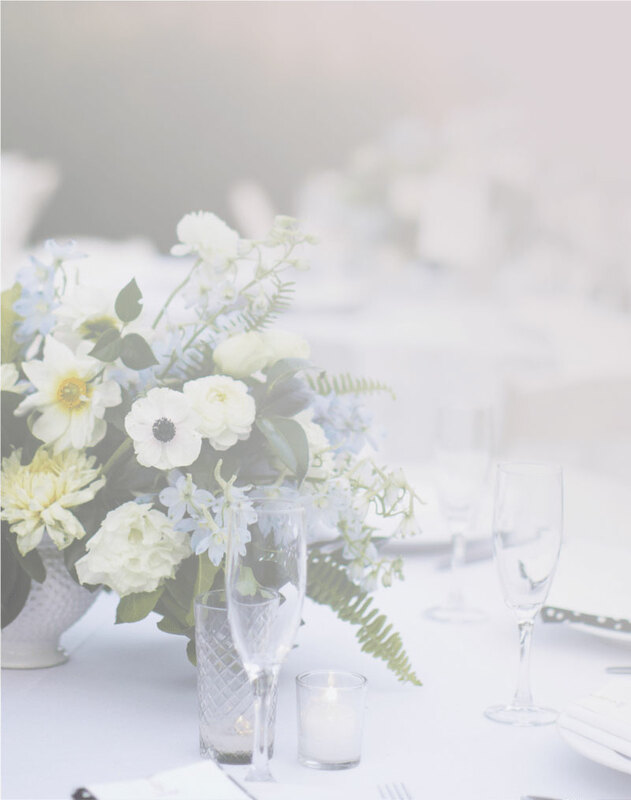 We give our maximum attention to detail and leave nothing to chance. 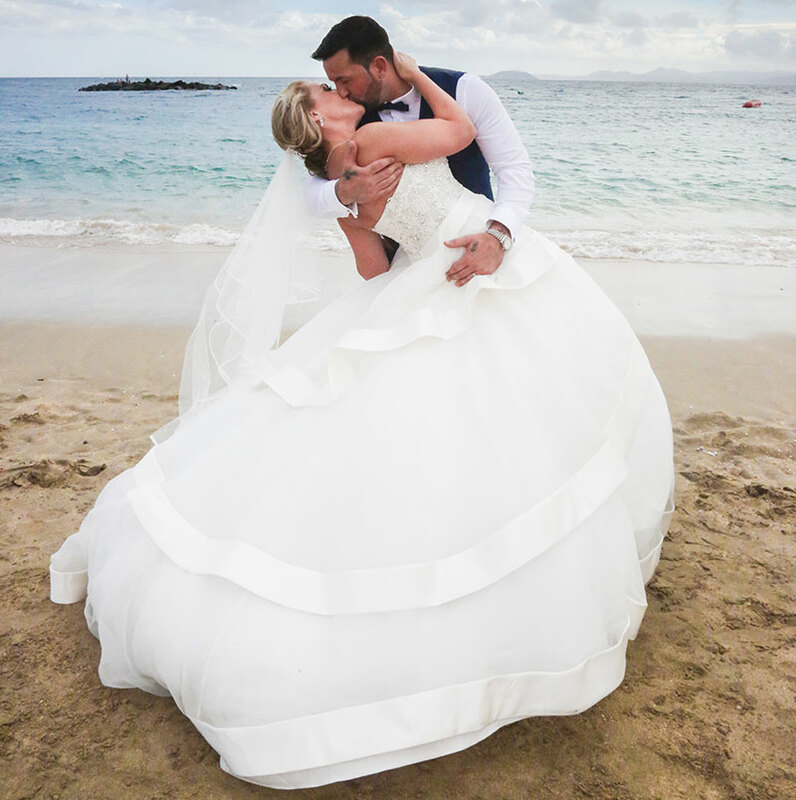 Let us help create your “Memories to last a lifetime.” We understand that Lanzarote is the place for your dream wedding, for the most romantic setting you can imagine. 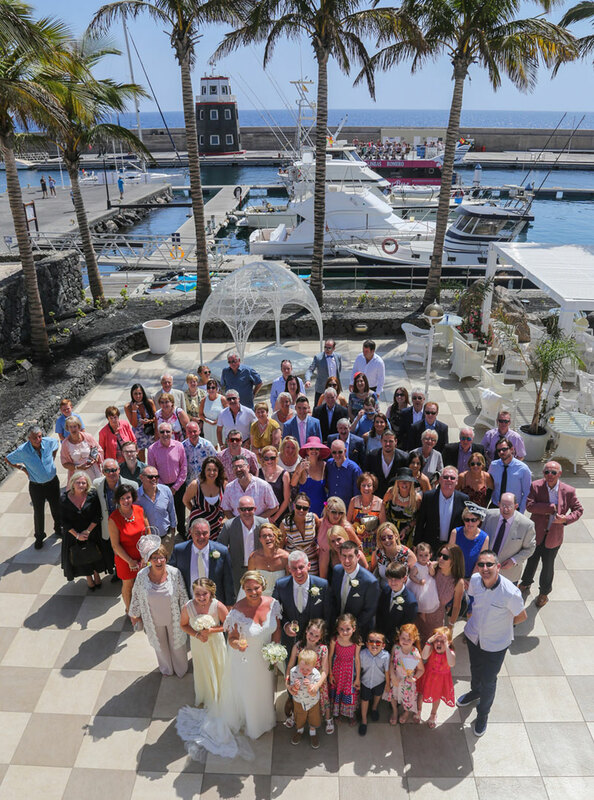 Our experienced team is led by Sue Thain MBE who is bi-lingual and has been living in Lanzarote for 33 years. 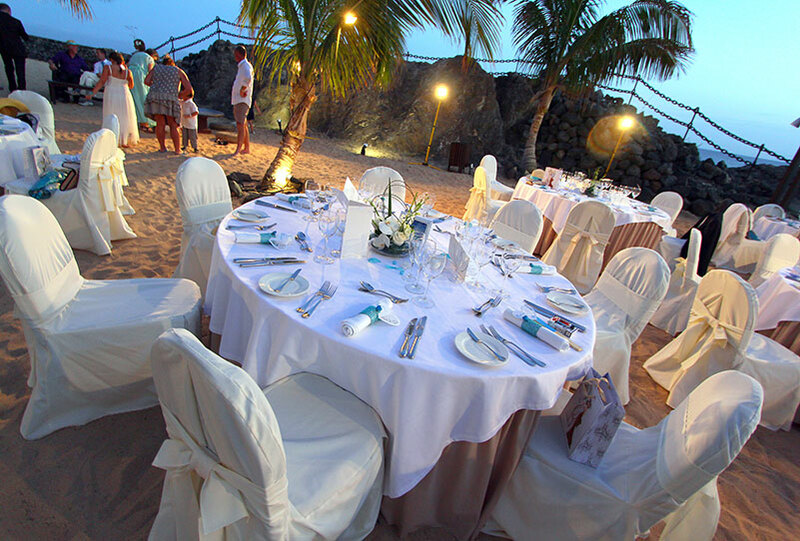 Highly experienced in event and Wedding Planning and is the Premiere Wedding Planner here in Lanzarote. 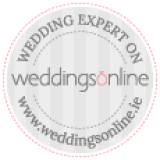 Vicky is responsible for answering all of your emails and expertly putting together all your wedding day plans and believe me she has the patience of a Saint so do not worry how many times you have to contact her for any queries you have, however small they are…. 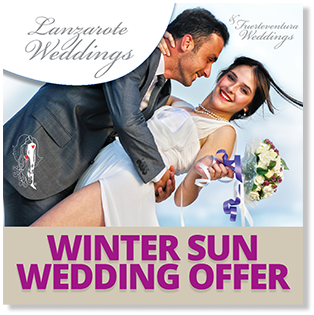 for a more comprehensive response, please click to fill in our full enquiry form. If there was a 6th star I give it, these planners are absolutely FANTASTIC. 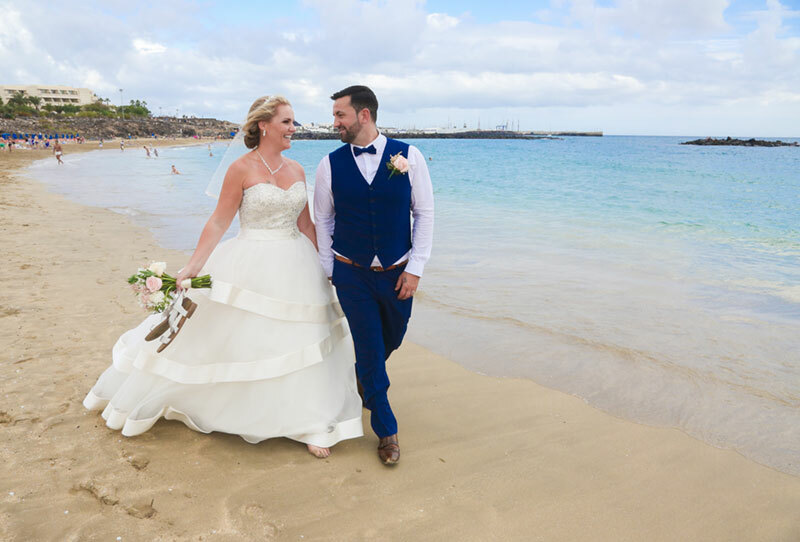 I stumbled across them online searching weddings abroad and like all things you find online wasn’t too sure so I dropped them a mail. 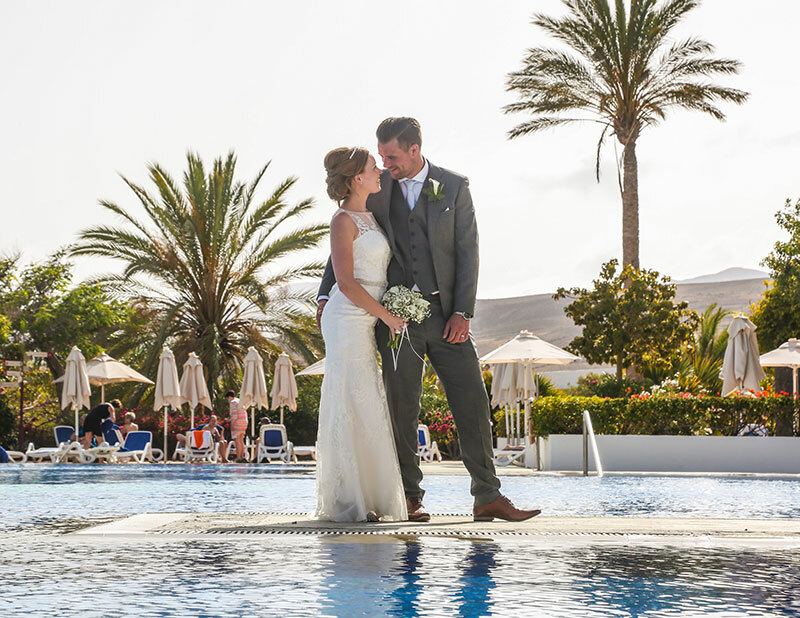 From that day I was hooked, they were SO friendly and helpful in every way, a couple of months later I was out in Lanzarote meeting up with the girls as they drove us around the various venues and gave us a list of every possible wedding option under the sun. I don´t even know where to start it’s not that often I get Speechless but on Thursday the 13/04/17 I was left speechless it was the most magical day of my life. 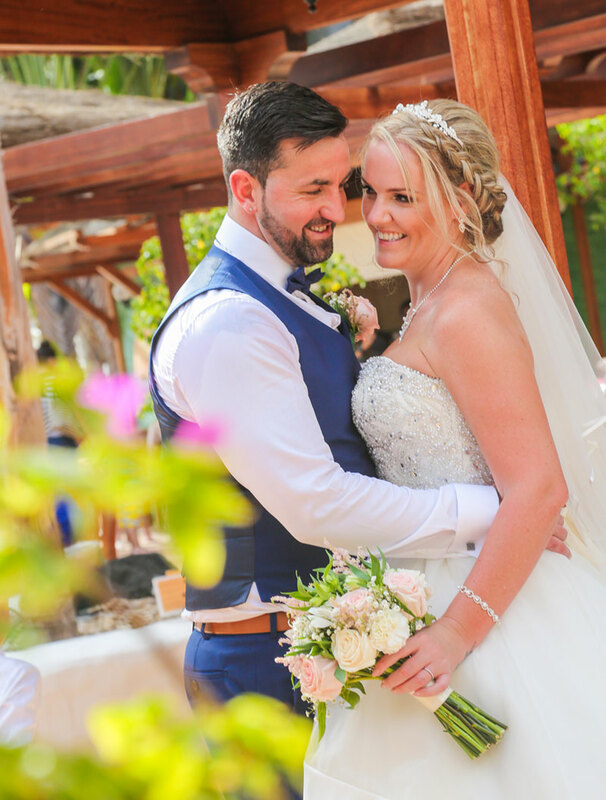 All of our guests have said it was the best wedding they have been at so far and both me and mark are forever grateful to you all for putting it all together for us. 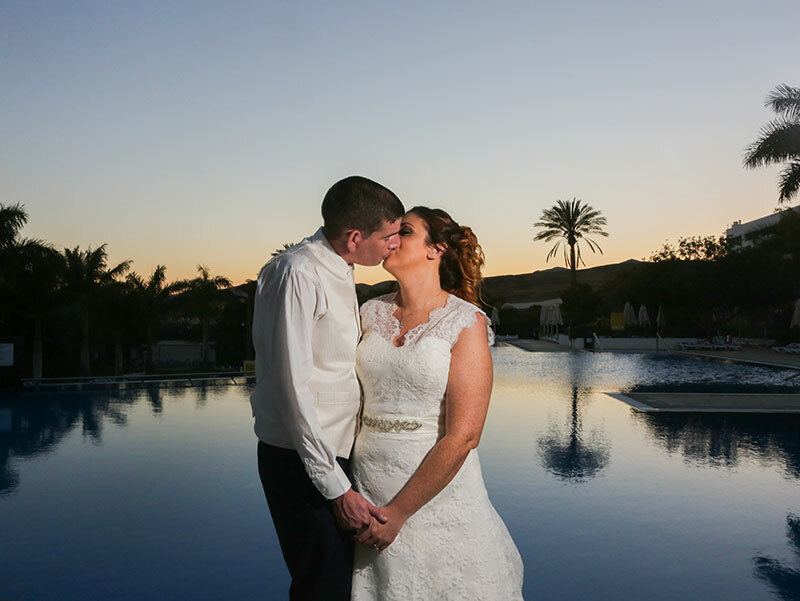 I cannot recommend you enough as wedding planners and also the hotel as wedding venue it’s was amazing.